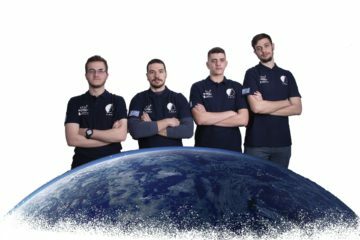 We are one step closer to ESA’s Fly Your Satellite! – A.S.A.T. 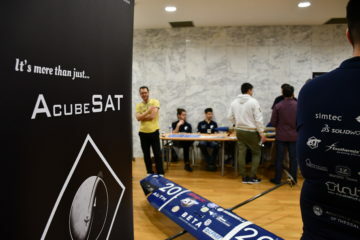 We are one step closer to ESA’s Fly Your Satellite! 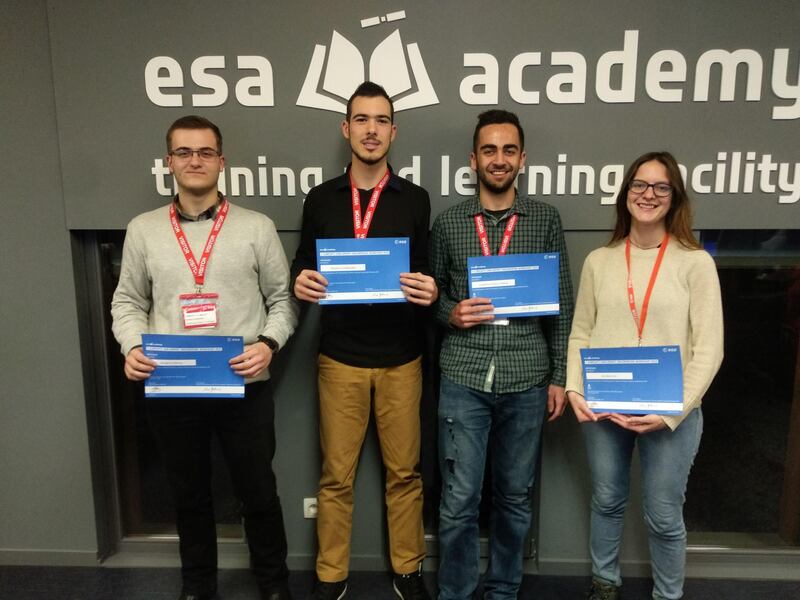 Four CubeSat Members just came back from the ESA Academy’s CubeSAT Concurrent Engineering Workshop dedicated to CubeSATs. In the next few days, they are going to share their great experience with us!